What if group health insurance is not available? - Workers Comp. There are other options if group health insurance is not available. You may be able to obtain health care coverage through Michigan Medicaid. This is a state program that assists individuals with low income and limited assets by providing health insurance. You will be expected to pay Medicaid back for any medical treatment that should have been paid through workers compensation. Medicaid pays low rates and it is sometimes difficult to find a doctor who will accept this form of insurance. 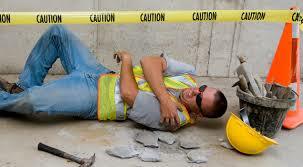 You might not be able to get all the medical treatment required for your injury. Medicare is a type of health insurance provided by the federal government for people who are disabled. You will receive Medicare if your are approved for Social Security disability benefits. But there is a 29- month wait period after your disability date. Medicare is accepted by most doctors and hospitals. 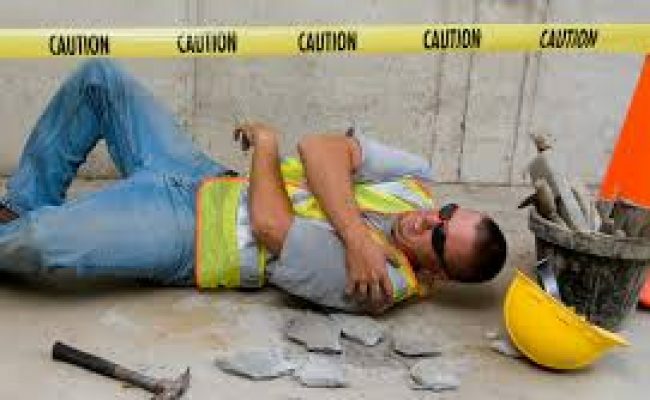 Medicare will conditionally pay when workers compensation will not. You must reimburse Medicare for any conditional payments that are made if you are successful in your workers comp case. If you have questions about redeeming your benefits or a redemption of your worker’s compensation, please call us, we can help you with the decision and process.